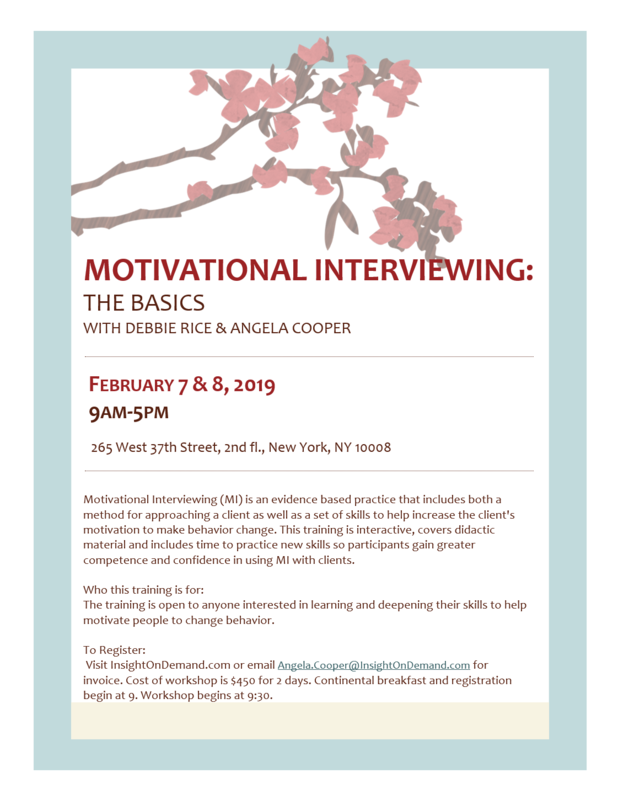 This 2 Day Introduction to Motivational Interviewing Training will be of interest to both newcomers and those more familiar with Motivational Interviewing (MI). The Introduction to Motivational Interviewing Workshop is aimed at providers that are curious about how to integrate MI into their practices. 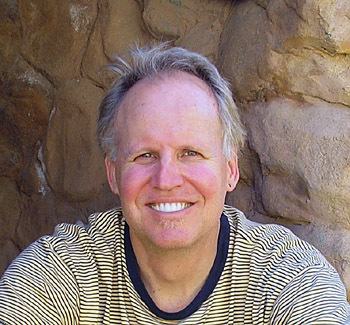 Attendees will include clinical and counseling psychologists, along with health and neuropsychologists, public health practitioners, licensed mental health and family counselors, psychiatrists, nurse practitioners, dentists, physical therapists, substance use counselors, nutritionists, diabetes educators, or graduate students within each of these respective arenas. ~~This 2 day non-residential course in Birmingham introduces the core principles of motivational interviewing and provides practice in the essential skills applied in a range of settings. Participants are welcome from any setting, for example, psychology, health, criminal justice, education and employment. Completion of this workshop is the foundation for later attendance at Steps 2 and 3 and completion of an assignment leading to the Advanced certificate. It can be completed as a standalone workshop for people who do not wish to move on to steps 2 and 3 at this stage. A foundation level course giving participants the knowledge and skills to begin practicing.